It's the end of an era: Intel has announced that, over the next three years, it will wind down production of desktop motherboards to zero. The company will continue to supply chipsets for use by third party motherboard manufacturers—the likes of ASUS, ASRock and Gigabyte—but after 2013 it won't make more motherboards itself, reports Anandtech. 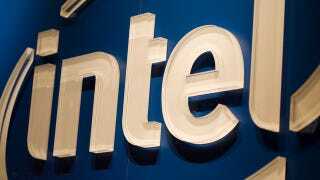 In fact, the last output from Intel will be 'boards that accommodate its soon-to-launch Haswell architecture chips (the successor to Ivy Bridge). It'll then wind down and not bother for its subsequent set of silicon.